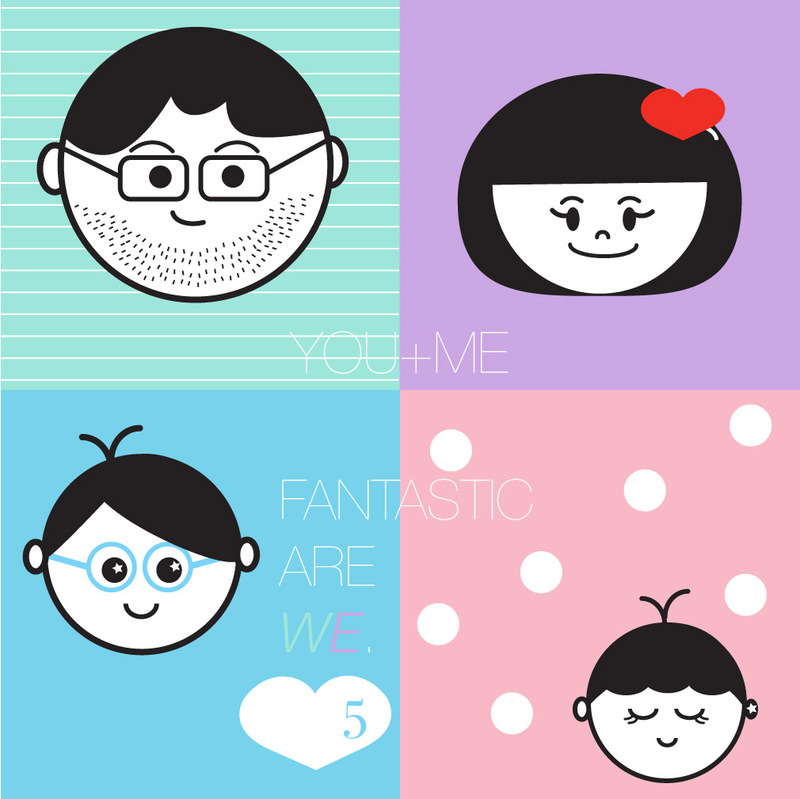 Its been five lovely crazee fantastically wonderful years with my bestest mansomeboy hubby. THANK YOU and I can’t wait to keep growing old with you. And also, we make some pretty darn awsum cutie kiddies. 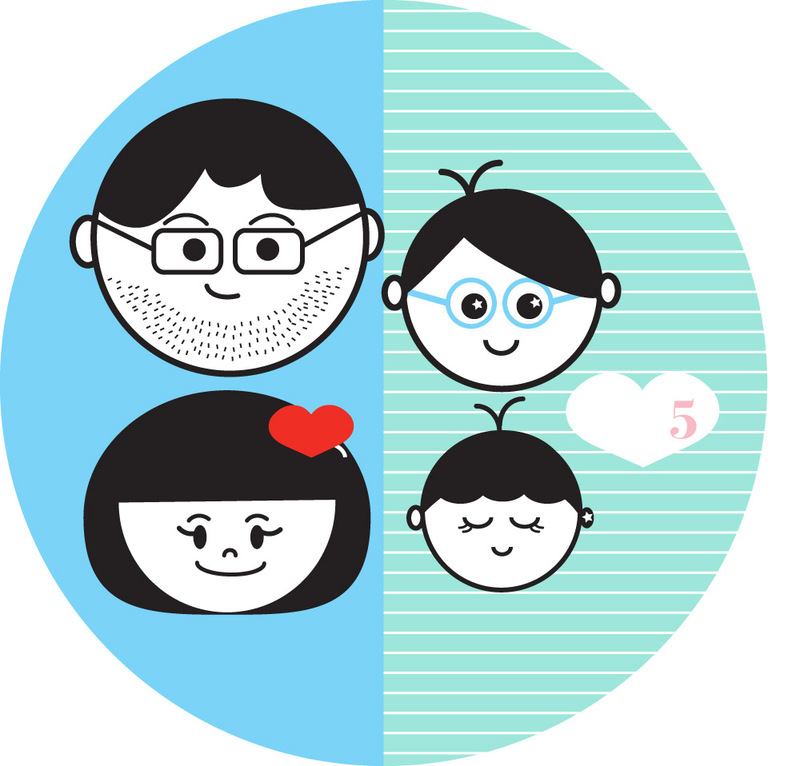 This entry was posted in family, illustration, mansomeboy, my stuff by nodesigns. Bookmark the permalink.